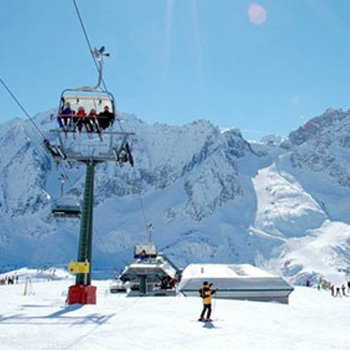 Pontedilegno offers good skiing for all levels. 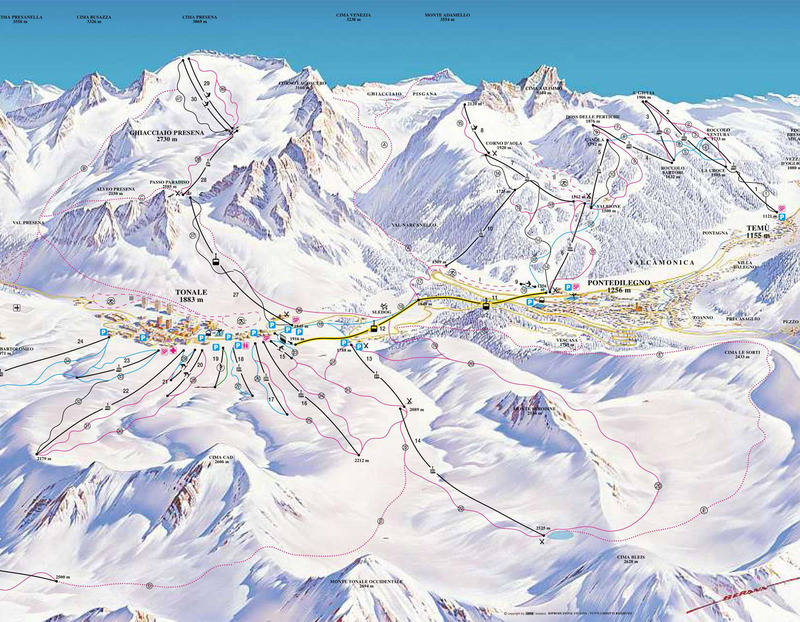 There are ample beginner’s areas and some good challenging slopes for the more adventurous. 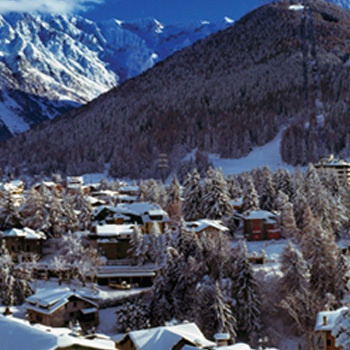 There is a good progression from Pontedilegno to Tonale and Temu. There are medical centres in all resorts. 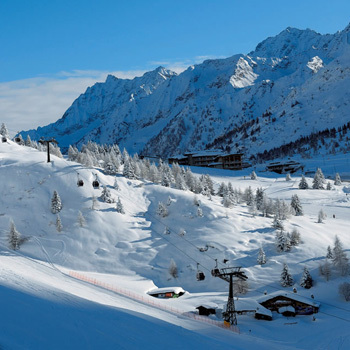 The Italian Ski School ensure that all our groups get the very best out of their visit and hope to have all pupils travelling the circuit towards the final few days of their holiday. 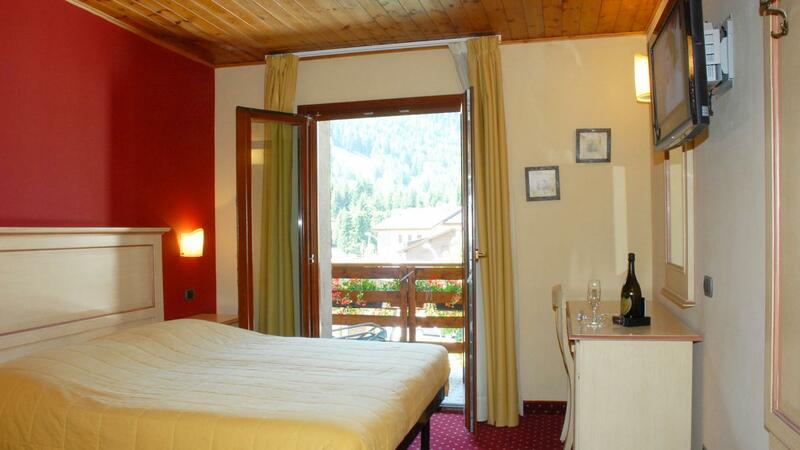 At the Hotel Bellavista experience an unforgettable holiday in the heart of the Alps, in the picturesque setting of Ponte di Legno. To enjoy simple and cozy rooms in which to relax after a busy day outdoors, delicious culinary highlights based on natural ingredients and top quality, carefully prepared by our chef, a space exclusively dedicated to your children, and more yet. 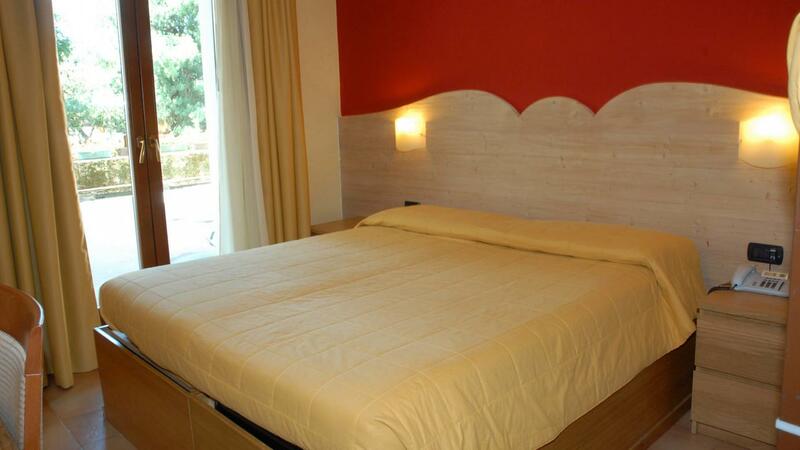 We have a wide range of fantastic accommodation available. 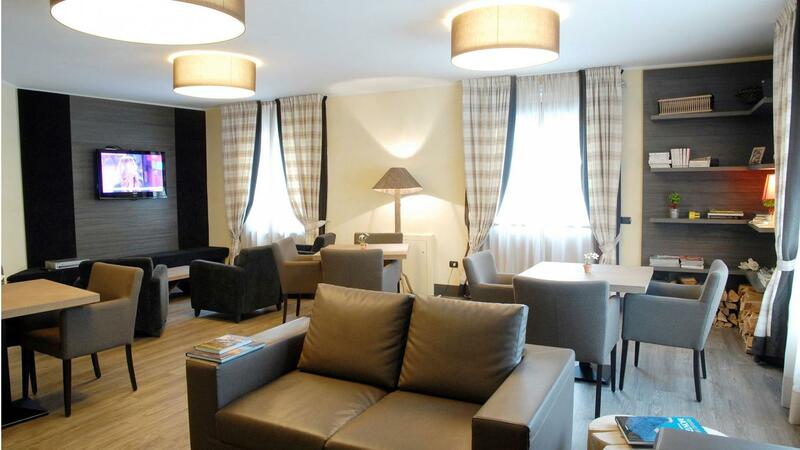 There are ample cafés and restaurants alongside some good shopping. 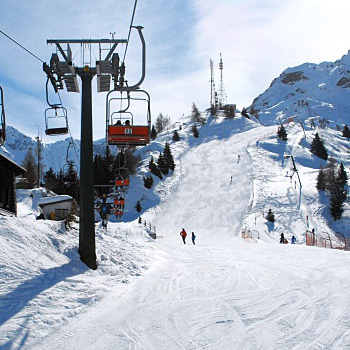 Activities on offer include night skiing, ice skating, ice-cream night, swimming, disco, pizza night, shopping and quiz night.